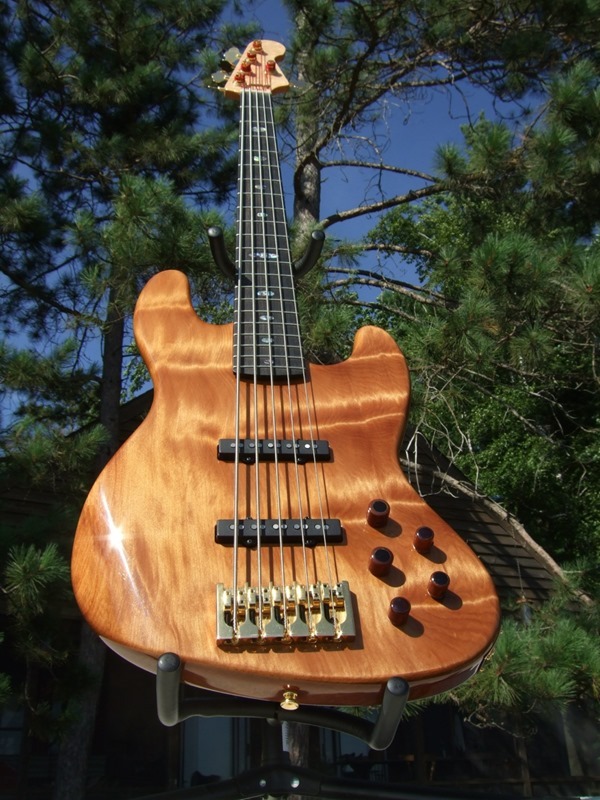 A Jazz bass made of 50,000-year-old wood! 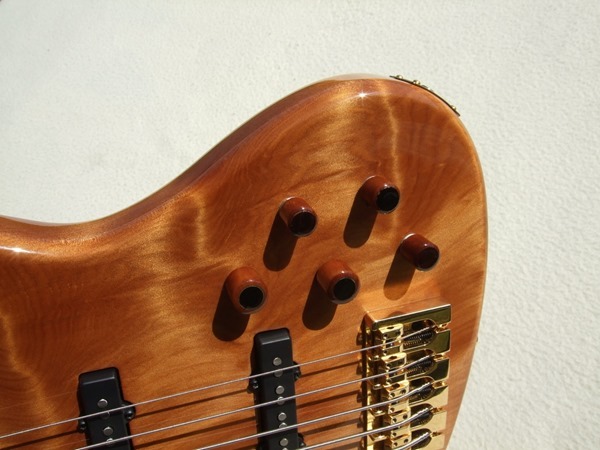 This bass is made of a 50,000-year-old chunk of Kauri wood. That’s correct! The Ancient Kauri wood was spotted in a small general store on Madeline Island. The search for a shop that would work with such an old piece of wood to come up with the perfect Jazz bass was relentless. Apparently, no shop owner from coast to coast felt they could manage it. The only place that took on the job was USA Custom. The guy at the shop was thrilled about the opportunity… and if you asked me, this baby looks sweet!